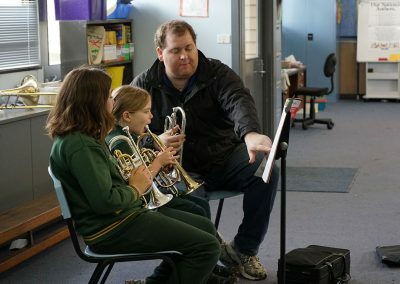 Students are able to participate in this popular Salvation Army music program with no cost to parents. 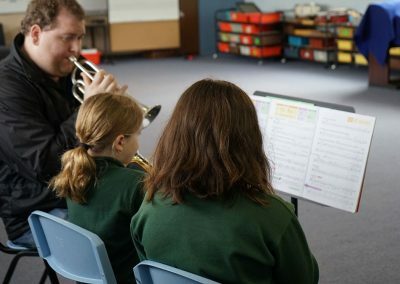 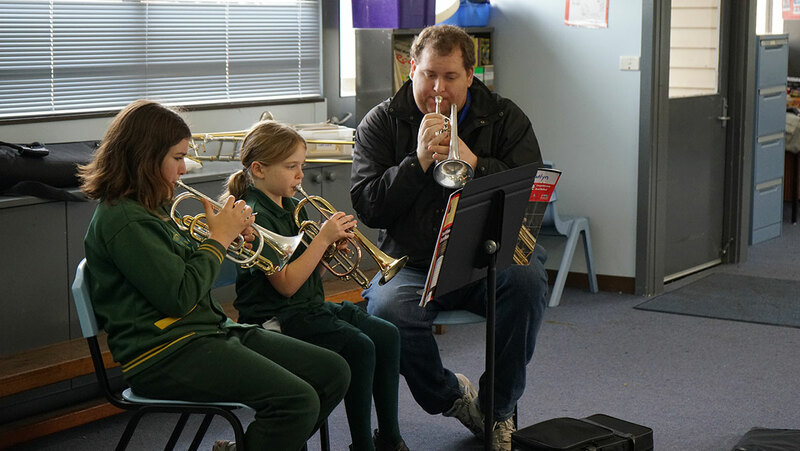 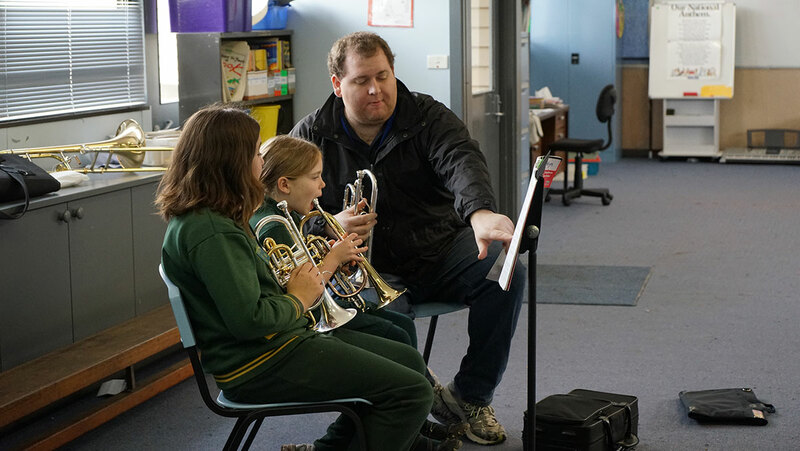 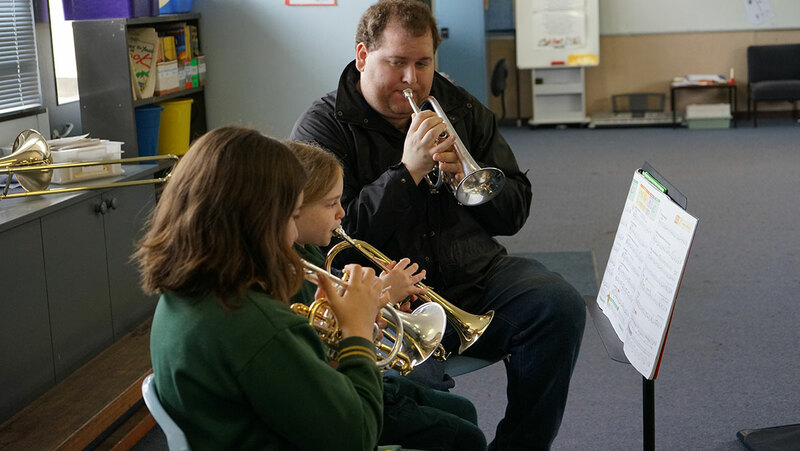 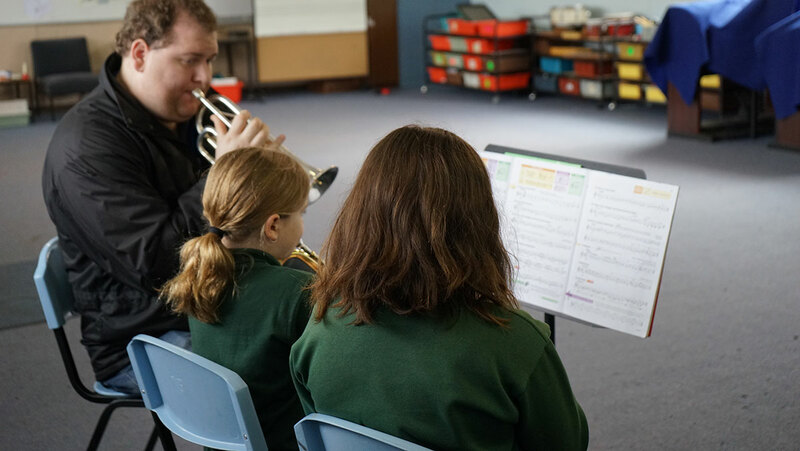 Students can choose to play a brass instrument, which is supplied, and have lessons and weekly band practice. 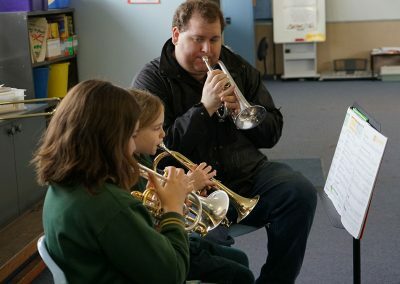 Regular concerts are part of the program, giving children a chance to demonstrate their skills. 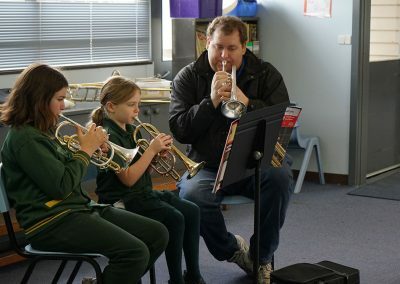 They are also encouraged to perform regularly at assemblies and school events.